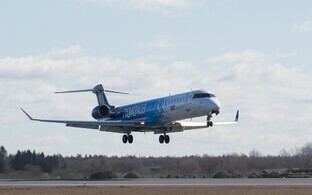 Flying to 12 destinations during the winter season, state-owned Estonian flag carrier Nordica started off the new year carrying 39,000 passengers in January, marking a 16-percent increase on year in passenger numbers. 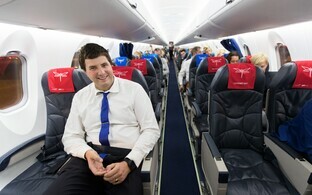 Toomas Uibo, chief of marketing and communications at Nordica, said that it is currently peak season for business flights, as a result of which the number of passengers in the business traveler segment has increased. 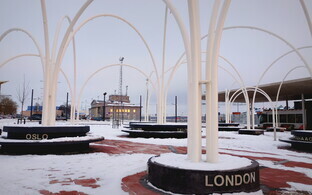 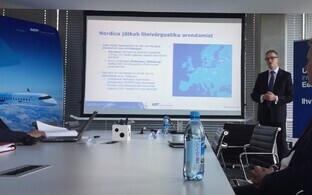 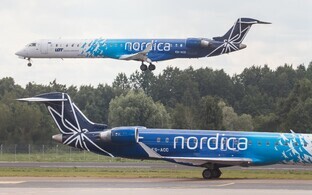 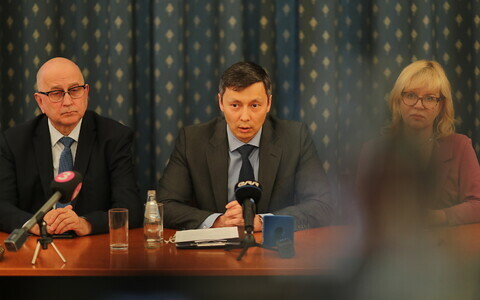 "Nordica's advantage is still the largest selection of direct flights from Tallinn, which are scheduled for times that are convenient for business flyers and under the principle of getting to a meeting early in the morning and getting home by the evening," Uibo said. 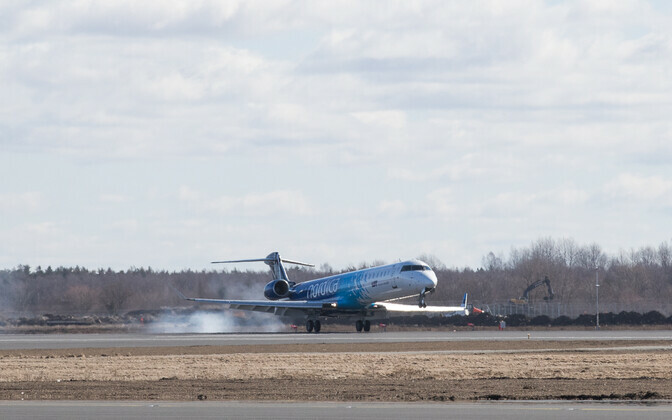 Nordica operated approximately 900 flights in January, 97.5 percent of which took place and 78 percent of which within a 15-minute window of accuracy, the company said. 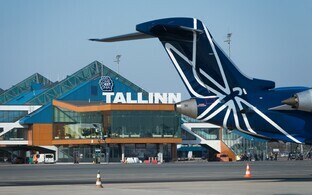 The most popular flight destinations in January were Munich, Stockholm and Warsaw. Nordica carried 613,000 passengers in 2017, 63 percent more than during the year before.